Every year, Ultra4 machines get just a bit faster, and are asked to do just a bit more. Speeds have far exceeded even our wildest dreams of years past, but here we are. For that perfect balance of speed meets rocks, where your rock racer needs to handle both conditions at its absolute best, Independent Front Suspension (IFS) is where it's at. We are proud to officially release our IFS 4130 Narrow Width Housing that fits 10" gears and measures 1.4" narrower than our standard width IFS housing. 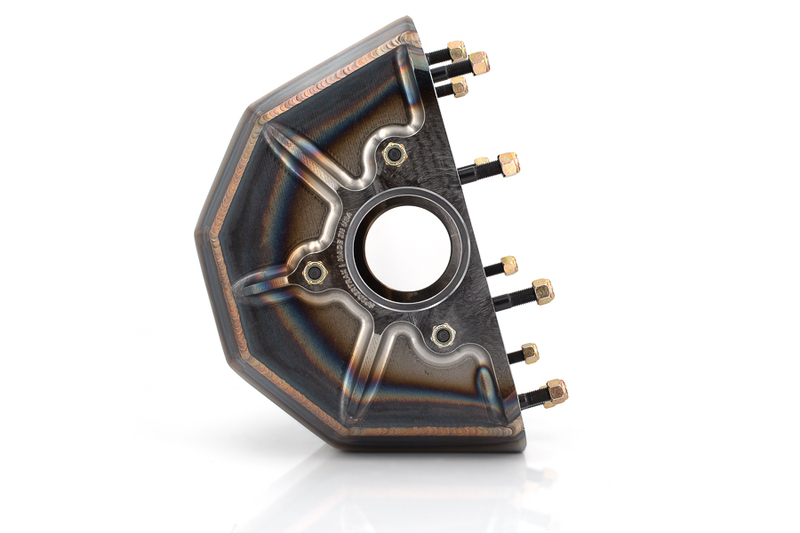 Just one of the many components that make up our complete Ultra4 IFS drivetrain solution. 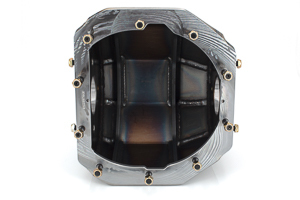 This IFS 4130 Narrow Width Housing is specifically designed for narrowed Gearworks HP 10" third members. 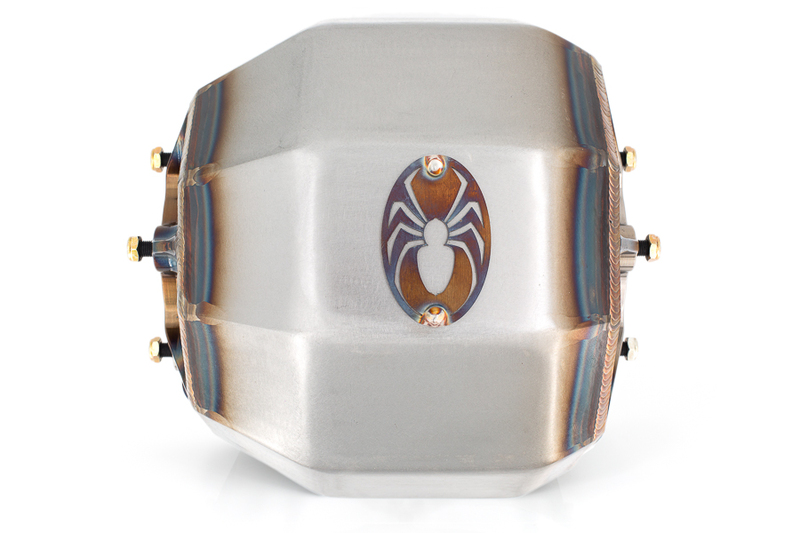 Every housing comes with 3rd member mounting studs & hardware, and 1-5/16" fill cap & bung. Welcome to the next level of Ultra4 performance. The perfect balance of laser cut plate with CNC machined bulk heads provides both proficiency in manufacturing with accuracy required. 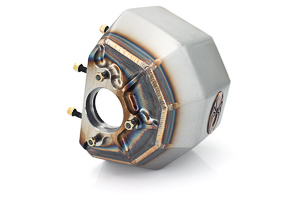 Couple this with post welding CNC machining, and you get the most precise IFS Housing in class. 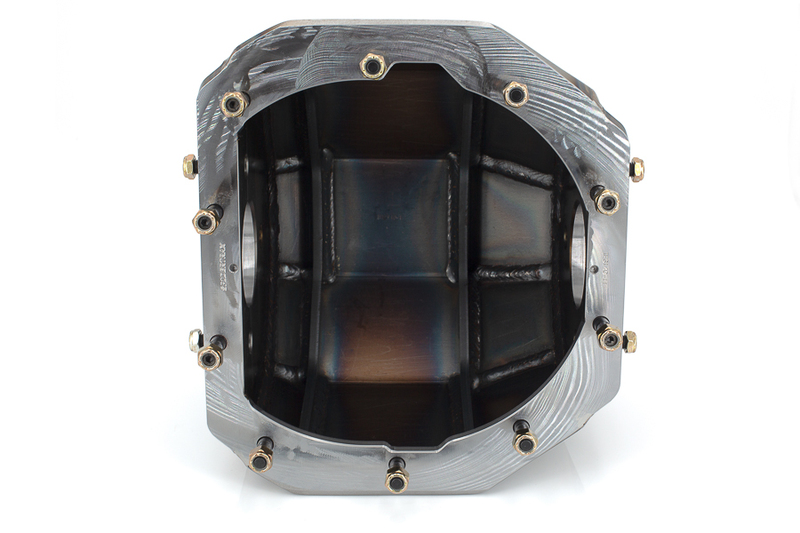 Our IFS Narrow Width Housing is manufactured out of domestic grade 4130 chromoly steel, from shell to bulk heads. This provides not only substantial strength over mild steel, but superior integrity of both inside & outside welds. Without compromising strength, our IFS Narrow Width Housing comes in 1.4" more compact over our standard width IFS Housing. By doing so, the mid-shaft lengths are increased allowing for more articulation in the same space. We set out to build not only the strongest parts on the planet, but the best looking ones as well. Tig welding, CNC bulk heads, and post-welding machining not only make our parts stronger, but simply gorgeous at the same time.